A team of thirty Police officers is currently on standby in all divisions, in case the current Tropical Depression 03F further intensifies. Chief of Operations ACP, Maretino Qiolevu says despite the cancellation of the annual street parties, they will continue to be in hot spot areas from tonight. ACP Qiolevu says the time to prepare is now as it is still daylight. ACP Qiolevu adds Police officers will also be present in picnic spots around the country from tomorrow. 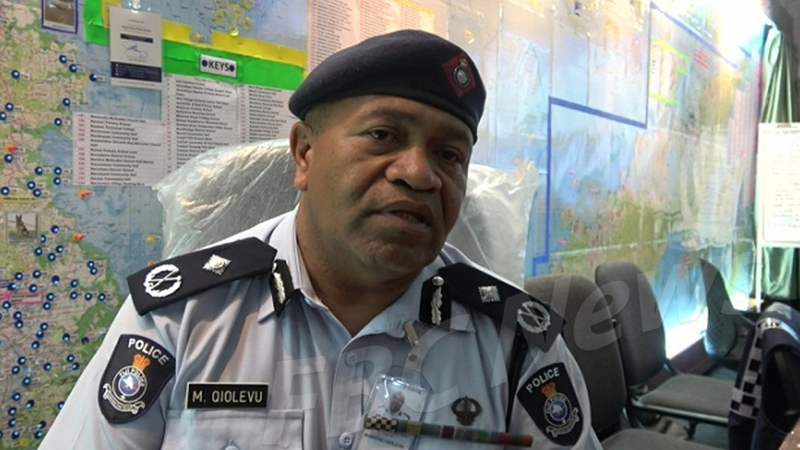 Police are urging all Fijians to avoid swimming in flooded rivers. 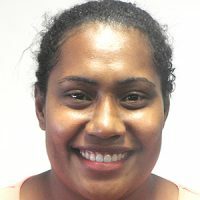 The Chief of Operations is also reminding Fijians to keep informed with the weather updates made available on radio stations.